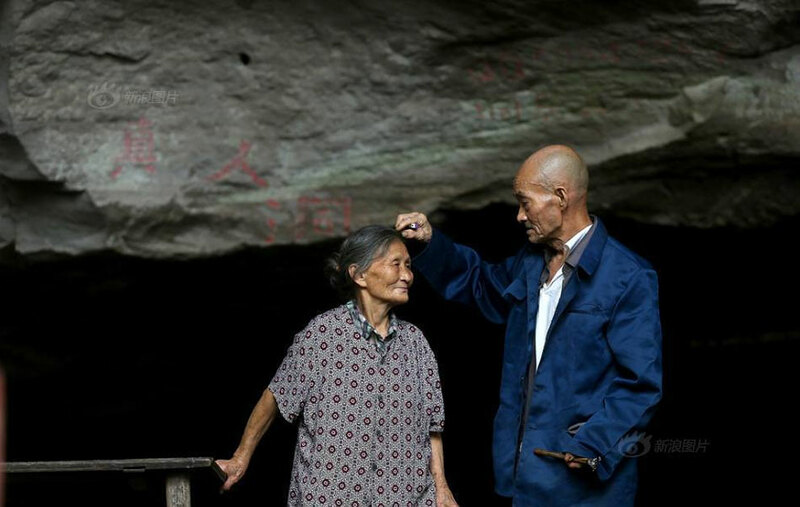 This couple in southwest China has lived in a cave for the past 54 years and are “a match made in heaven” . 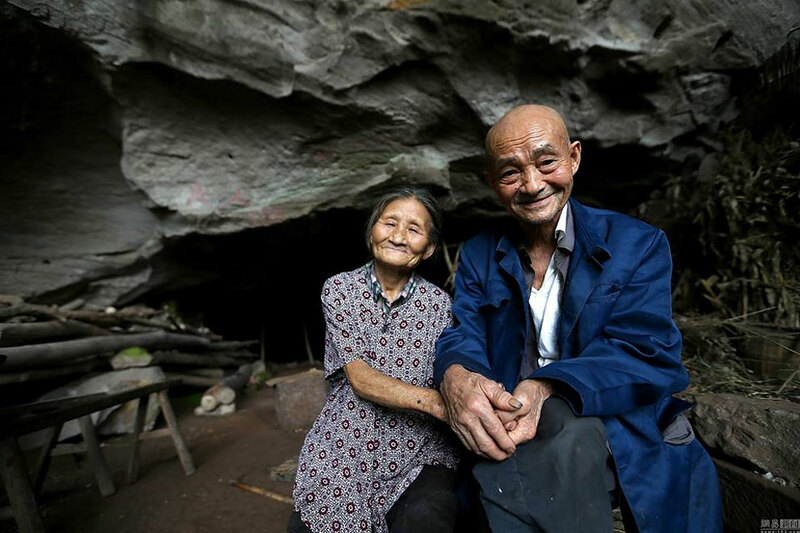 Li Suying, now 77, married a then village cadre Liang Zifu, who is now 81, in Nanchong prefecture, Sichuan province 57 years ago. The couple moved into the natural cave three years into their marriage and have never left. “SHE’S HAD A HARD LIFE,” SAID LIANG, REFERRING TO THE TOUGH LIVING CONDITIONS HIS WIFE HAS ENDURED IN THEIR HOME INSIDE THE CAVE. 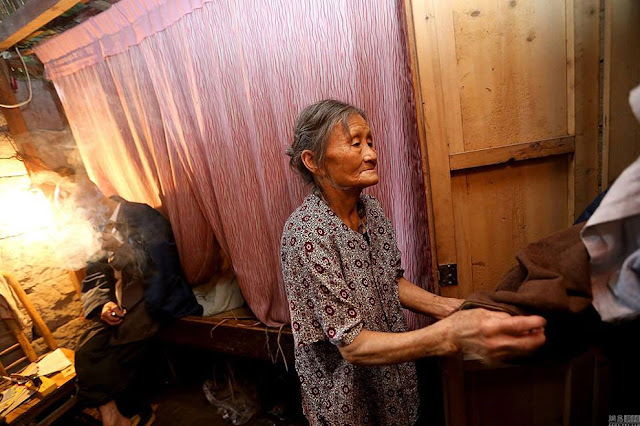 Their home has seen three major renovations over the years and now includes a bedroom, living room and kitchen. 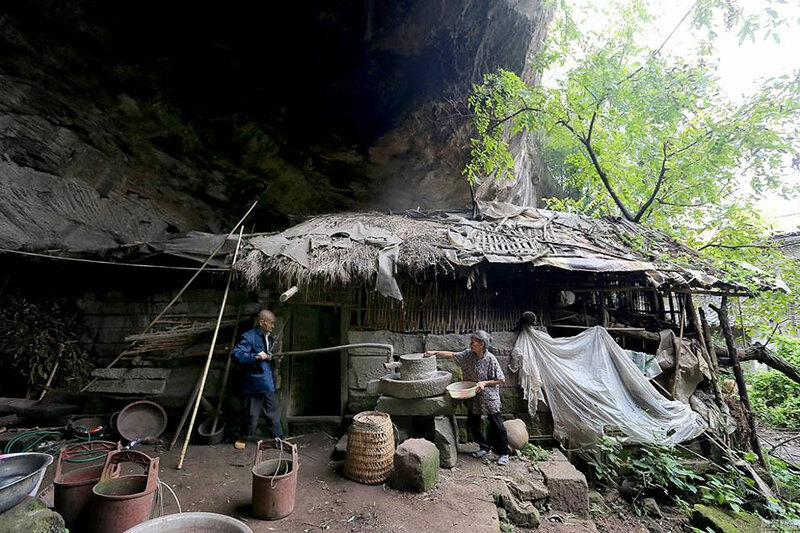 A spring near the cave provides fresh water. 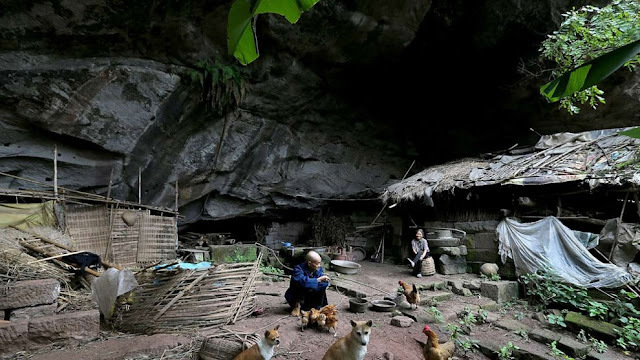 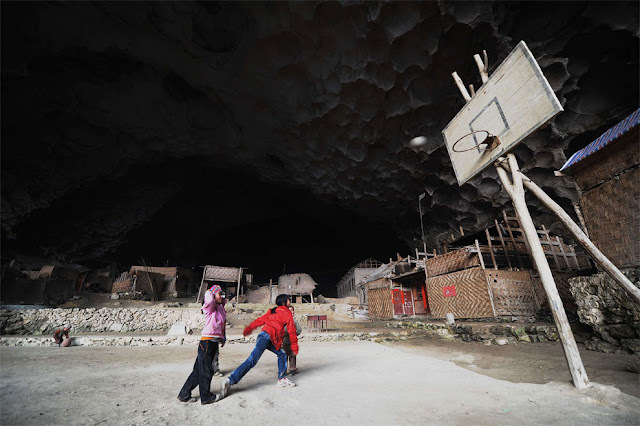 Li and Liang raised four children in the cave, but they say sometimes feel lonely as the children and many former neighbours had left the area and settled down in cities.